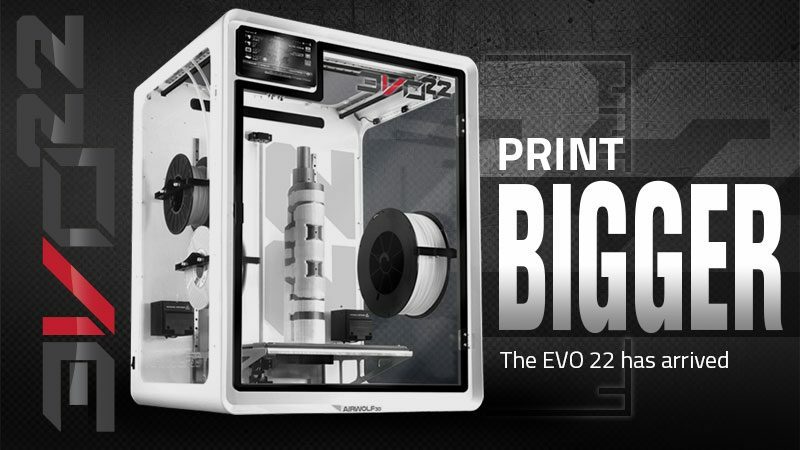 For the ultimate in multi-material 3D printing, this dual extruder 3D printer features two independently controllable high-temp hot ends and a patented enclosed build chamber. 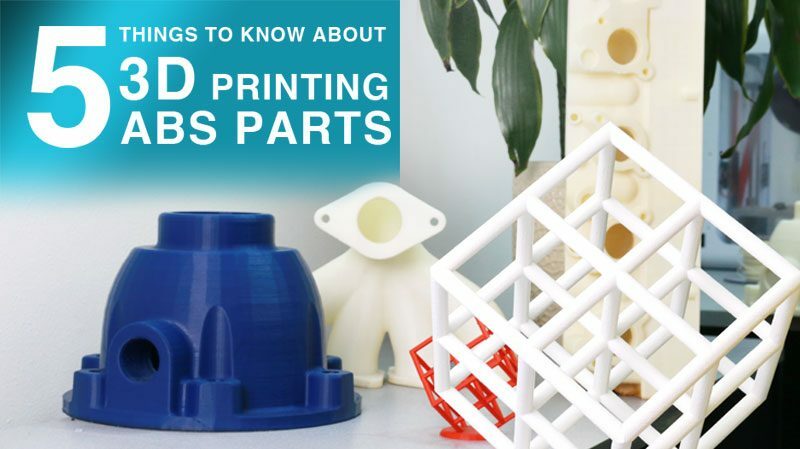 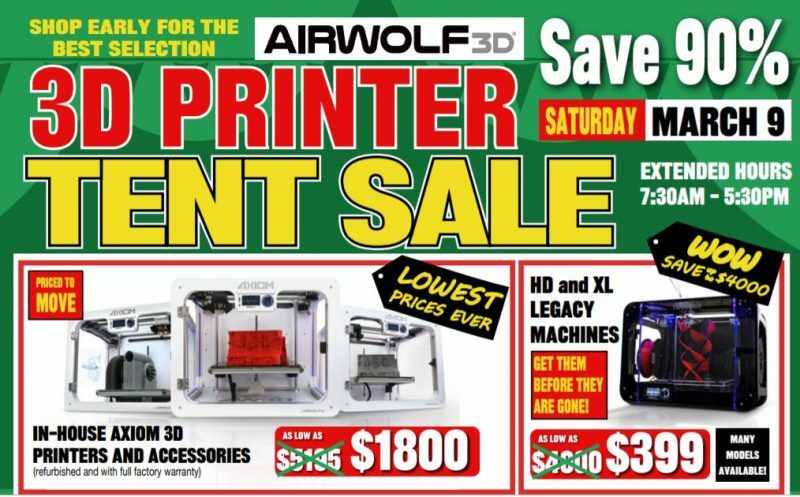 View 3D printer financing options. 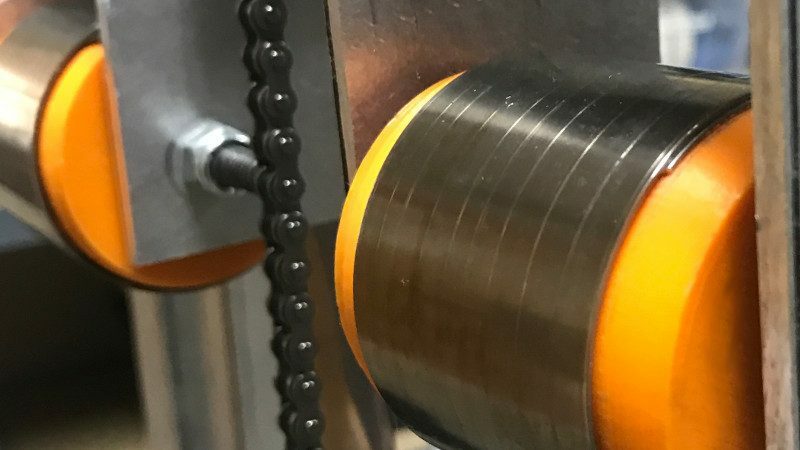 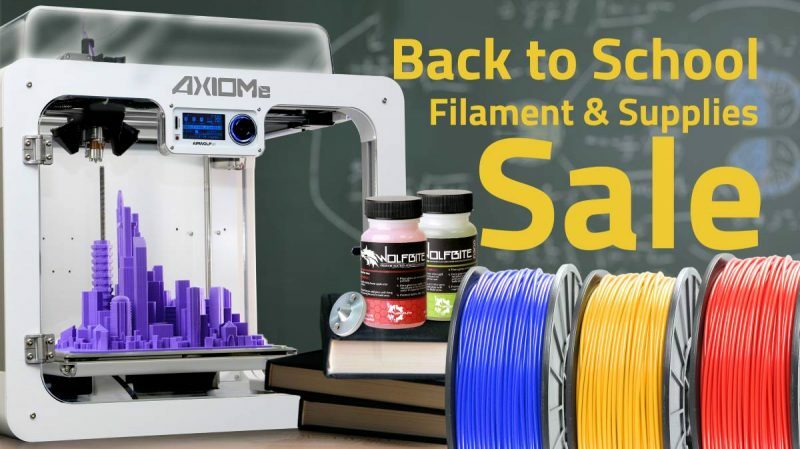 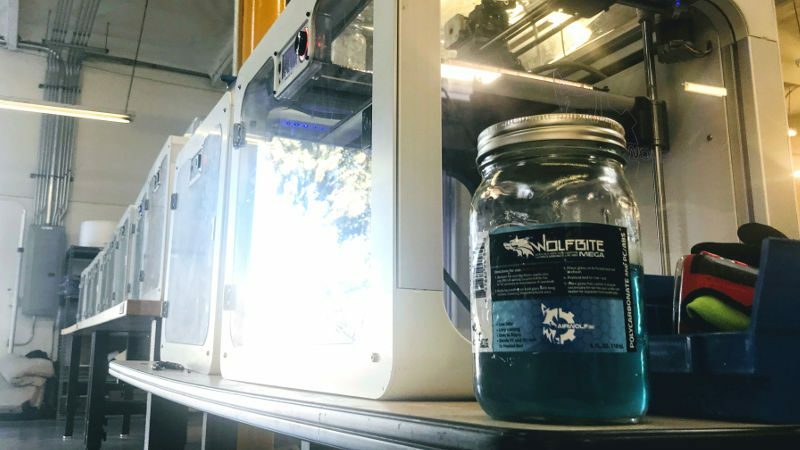 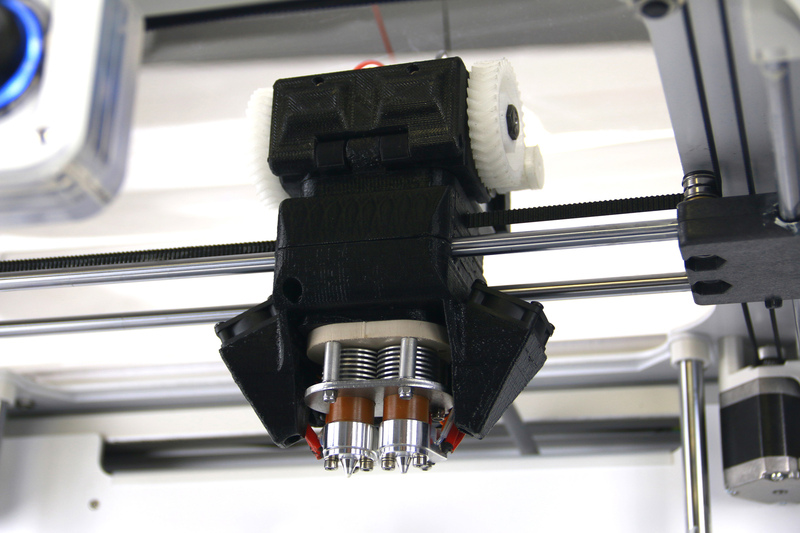 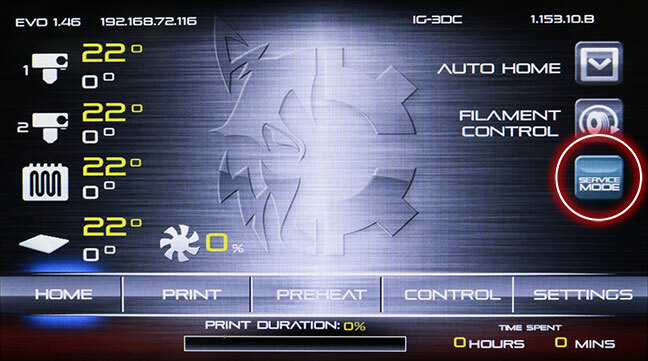 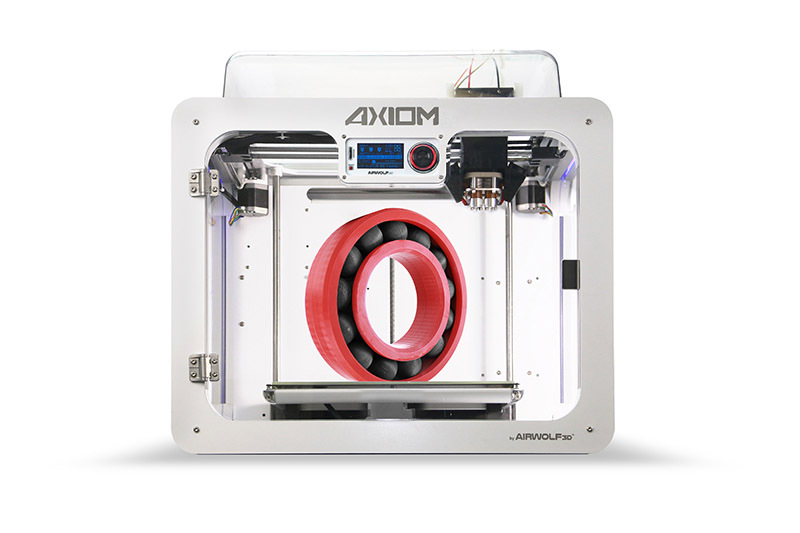 AXIOM Dual Direct Drive incorporates all the features our customers love about the original AXIOM Dual Extruder printer, but with the added new benefits of the Direct Drive extrusion system. 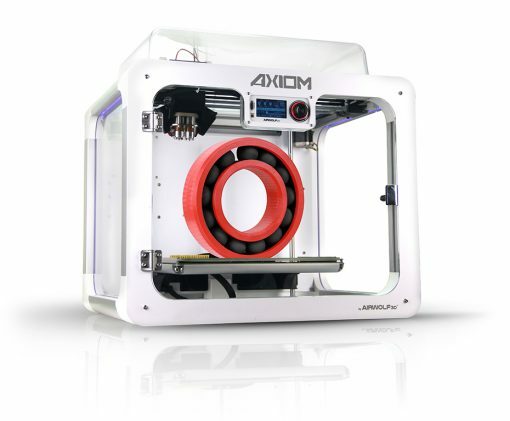 In addition to the host of features that make AXIOM an industry-leading desktop 3D printer, the AXIOM Dual enjoys its role as the world’s best-in-class 3D printer because of its two independently controllable hot ends that allow printing in two colors or two different materials. 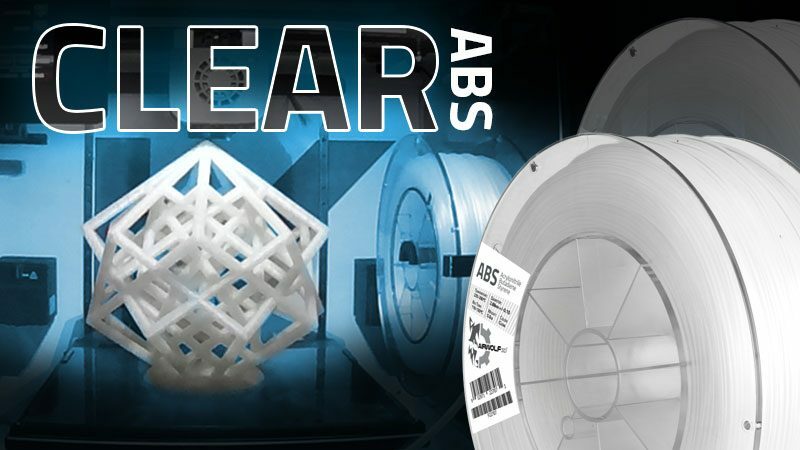 Combine that functionality with the power of Direct Drive and you have a state-of-the-art workhorse that boasts enhanced dual capability — even for difficult-to-print materials, such as industrial-grade polycarbonate and polypropylene and flexible nylon- and rubber-based materials like TPE and TPU.